Panther-Lair.com, the leader in premium coverage of University of Pittsburgh football, basketball and recruiting, is looking to add a full-time staff writer in 2018. The position will focus heavily on recruiting coverage but will also include coverage responsibilities related to the football and basketball teams, including press conference and game coverage. The ideal candidate has some background in covering college sports with experience in the unique field of recruiting coverage. Familiarity with University of Pittsburgh athletics is preferred but not required. Similarly, living in or near Pittsburgh would be preferred. The position is full-time; compensation will be structured to reward productivity. 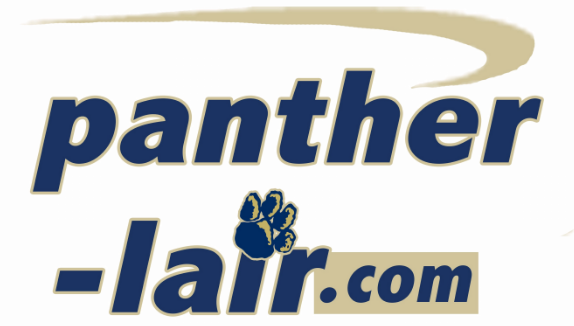 Panther-Lair.com is a member of the Rivals.com network. Chris Peak is the site publisher and has been with the site since 2005. Interested applicants should forward a resume and two writing samples to Chris at chrispantherlair@gmail.com.